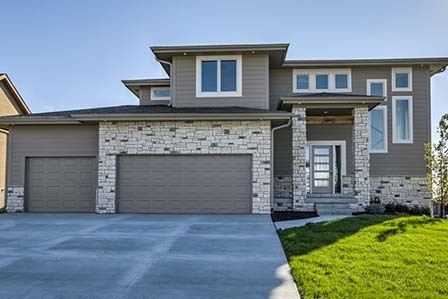 Custom home builder in Omaha, Nebraska. 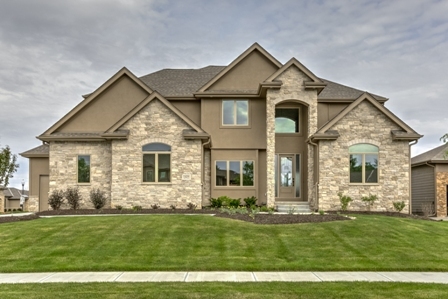 Our New Traditions Starter Homes start in the upper $200s and our luxury Platinum Division ranges from the $500s to $800s. 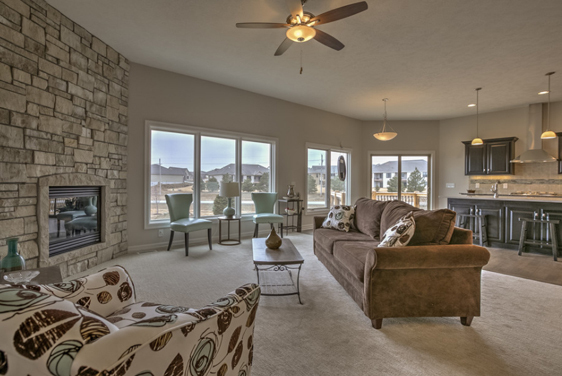 You will love the beautiful features and finishes throughout your new home. 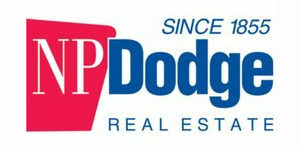 Dreamscape Homes was founded by Bob Quartoroli who offers 30 plus years of real estate knowledge. Bob is 100% committed to you and will work personally with you to make sure the home building process goes as smoothly as possible. Bob, Sven, and Rob were great to work with and made everything go smoothly. 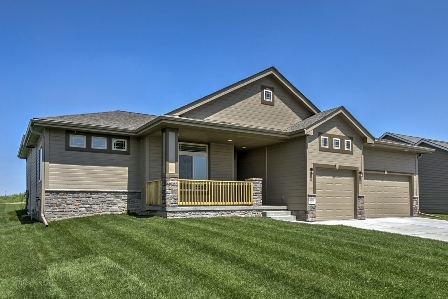 They built a very nice quality home! Highly recommended! I love my Dreamscape Home! I have a good solid home that will last me and my family for generations! Rob and his crew were exceptional. They held to their estimate, completed their project on time, communicated with us along the way, and the quality of their work is excellent. They made the process quick, easy, and fun! 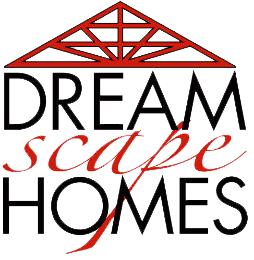 After purchasing our first home, Dreamscape Homes was able to come in a help us do some remodeling. We needed our butlers pantry updated along with the re-staining of our 102 year old trim. We also had some minor electrical and HVAC problems that needed to be addressed. After a budget was established, not only did they stay within it, but they were able to replace two windows in the basement for us. We couldn’t be happier with how everything turned out! They made the process quick, easy, and fun! We love our Dreamscape home. It’s everything we wanted just the way we wanted it. Thank you!